Become a member – want more information? 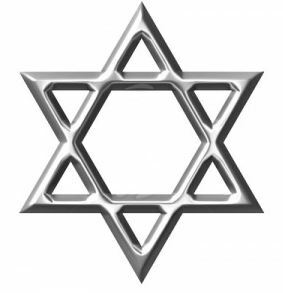 Agudas Israel is a Reform Synagogue servicing Henderson County (which has five incorporated areas: The City of Hendersonville, The Village of Flat Rock, The Town of Fletcher, The Town of Laurel Park, and The Town of Mills River.). It is easily accessible from Route I-26 East, exit 49B – Hendersonville. At exit merge onto 64 West, for 2.1 miles. Follow signs to continue on 64W – left and then immediate Right at light at 6th Ave West for 1.3 miles. Right into parking lot of synagogue.